PhM 3/c Morris G. Dees, son of Mr. and Mrs. W. E. Dees, graduated from Davidson High School. 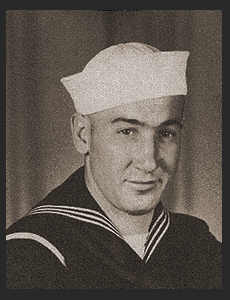 Entered the Navy in Jan. 1944, trained in San Diego, Cal. ; Served in the Pacific.